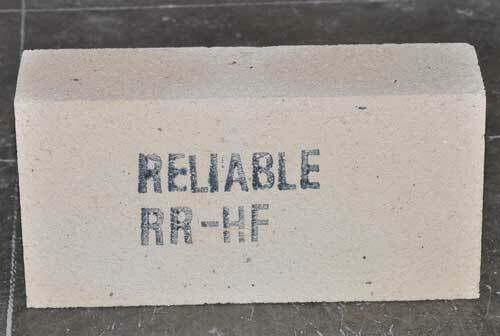 The Hot Face Insulation Bricks are manufactured by us is fabricated using finest quality raw material. The Hot Face Insulation Bricks are widely used in various industries to provide insulation from hot temperatures. With high tensile strength, efficient performance the Hot Face Insulation Bricks has been widely appreciated by the customers.